If you are longing for an off-the-beaten-track experience, especially in somewhere far from the madding crowds, here is for your consideration. Lonely Planet has named four destinations of Southeast Asia as the best places to go for 2017. They are not what you usually read from guidebooks or advertisements, but they are definitely refreshing. Let's check them out. Far away from the mainland, Con Dao lies off the southeast coast of Vietnam which used to serve as the prison for political rebels and criminals in the French Colonial Era. Nowadays, it has turned from a brutal colonial jail into a promising attraction. 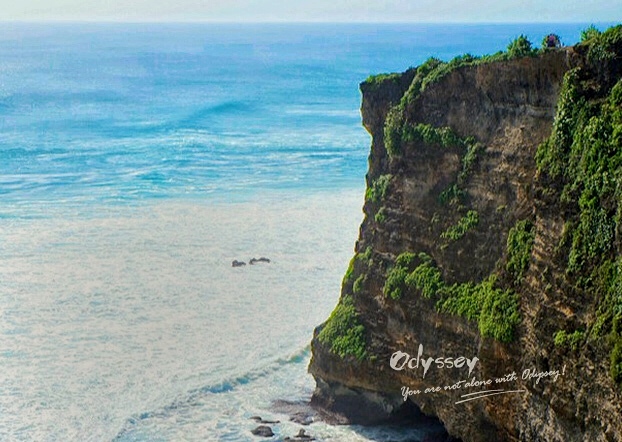 People who come here will get a chance to explore the mystery and richness of wildlife in the National Park, dive under crystal-clear sea full with colorful coral reefs and enjoy a feast of the inviting seafood after having a long walk from the white-sand beach. 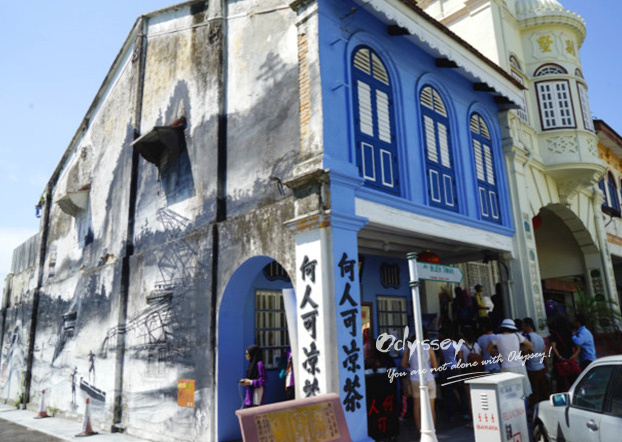 Similar to cities like San Francisco and Melbourne, Ipoh developed itself due to the early 19th century mining boom. The stagnation of post-independence economy helped Ipoh escape from the skyscrapers and preserve most of its British Colonial buildings. As a delicacy capital, Ipoh lures tourists from all over the world for its traditional cuisine, such as Lou Wong's chicken with crisp bean sprouts, and tofu pudding at Funny Mountain. 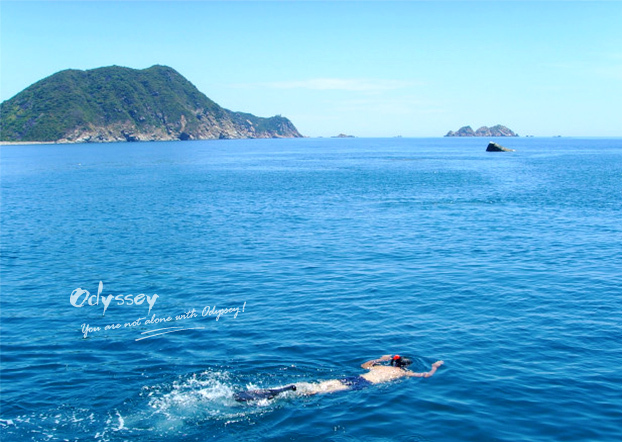 Wilderness adventures including white-water rafting, bicycling and jungle trekking are within easy reach. A small fishing village in the northwest corner of West Bali has become one of the favorites among visitors in recent years. Pemuteran is a diving paradise with kaleidoscope-like coral reefs under the sea and it is home to the world's largest artificial coral walls. Diving is the prime but not the only reason for tourists to come here. Beaches covered with fine black sands, emerald rice terraces along the roads and probably the best marine conversation in the world are good enough to make Pemuteran your next destination! Located on the southern Andaman Coast, Trang shares the same stunning landscape as its more renowned neighbors Ko Phi-Phi, Ko Lanta and Phuket. What it lacks are the crowds. Trang has what it takes to become your optimal getaway, golden beaches glowing under the sunshine, Karst hills rising right from the water with bushes covering the tips, old Buddhist temples hidden in jungle caves, pools formed by many clear waterfalls for whom wants to take a bath in and rare tranquility you can't find in the metropolis. 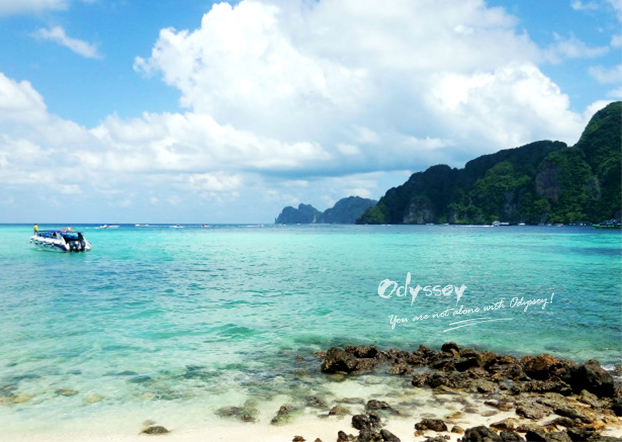 Currently, Odynovo (formerly Odyssey) has developed itineraries in all the Asian countries in the list. If you are ready to start an unforgettable journey for your lifetime, just ask Odynovo to customize you a personal tour now!